I first published these Korean Beef Bowls on Real Housemoms where I’m a contributor. Korean Beef Bowls are bursting with flavor, budget friendly and on your table in less than 30 minutes! 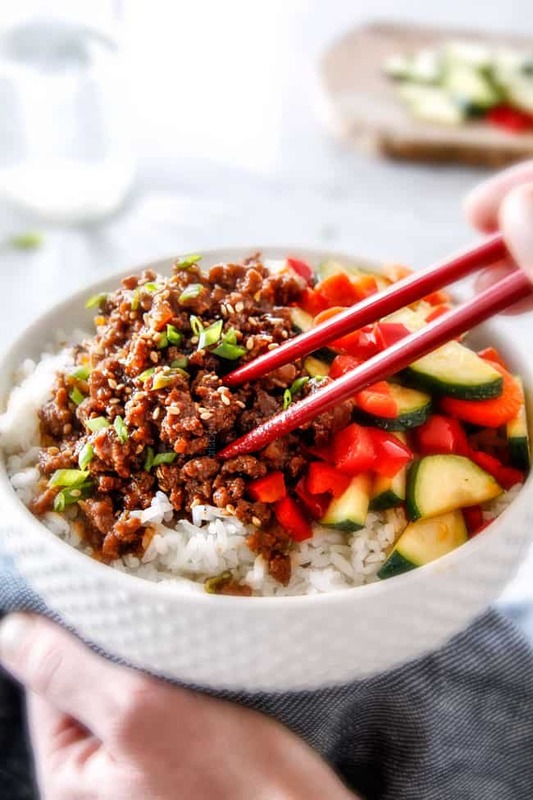 These Korean Beef Bowls are made with lean ground beef, smothered in an irresistible sweet, savory, spicy Korean BBQ sauce, with stir fried veggies and steamed rice. They are a meal-in-one and one of the easiest dinners you will ever make! Korean beef is thinly sliced beef that is marinated in a soy based marinade with brown sugar, garlic, ginger, sesame oil and Gochujang. 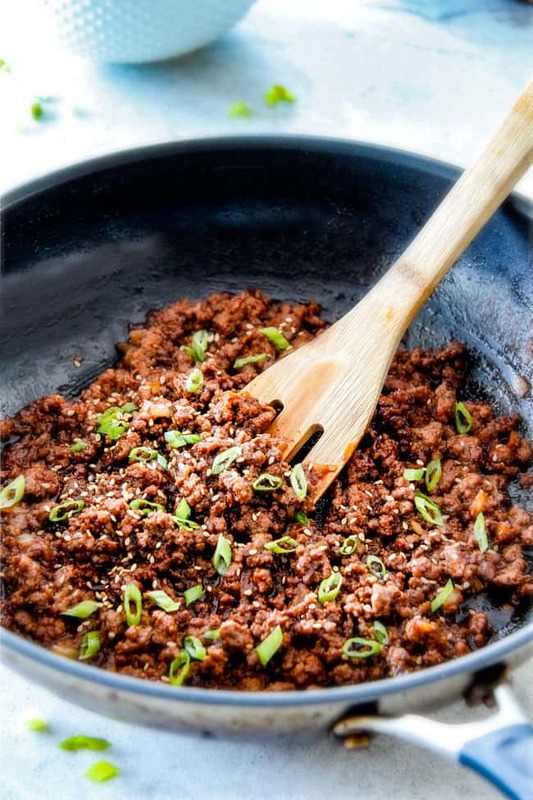 We are going to take this same flavor profile and create a luxurious sauce instead of a marinade to create our Ground Beef Korean Beef Bowls that are every bit as juicy without all the work! I love a quick and easy dinner, but all too often, they taste like “quick and easy” dinners BUT not these Korean Beef Bowls! They taste every bit as restaurant quality as my Bulgogi Beef and Korean Spicy Noodles (both winners), but without the time consuming thinly slicing steak or marinating, and they are less expensive too! 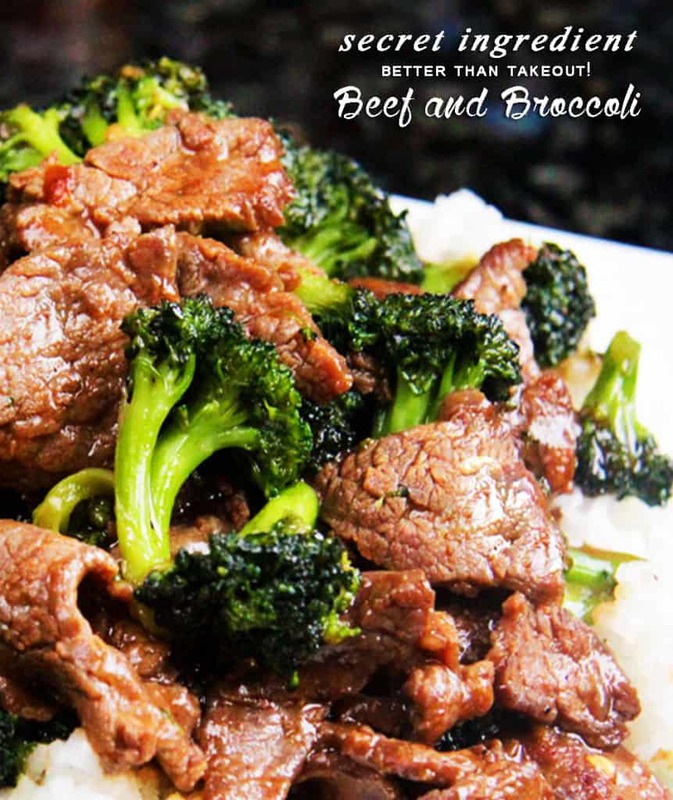 After just one bite you’ll be swooning over the rich, juicy, saucy beef, the crisp tender veggies and light and fluffy rice. It’s basically Asian comfort food at its easiest. It is SO easy, in fact, it is my go-to last minute dinner. All you do is brown your beef, whisk in some sauce, stir fry veggies and use leftover rice or I always use rice cooker rice. You probably already have most of the ingredients in your pantry and and you can use whatever veggies you have on hand. 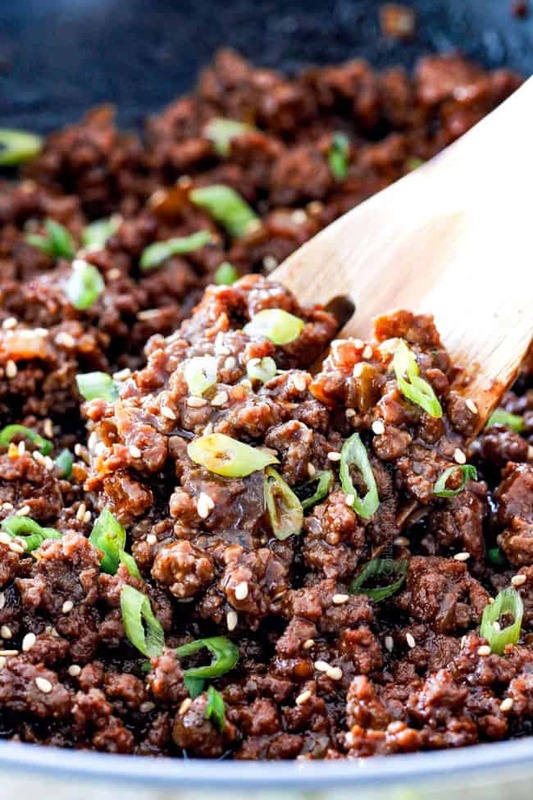 How do you Make Korean Beef Bowl Sauce? Soy sauce: Use low sodium soy sauce and then you can salt your Korean Bowls to taste. I don’t think the sauce needs extra salt but I do like to season my rice. Brown Sugar: Brown sugar is needed to offset the earthiness of the soy sauce. 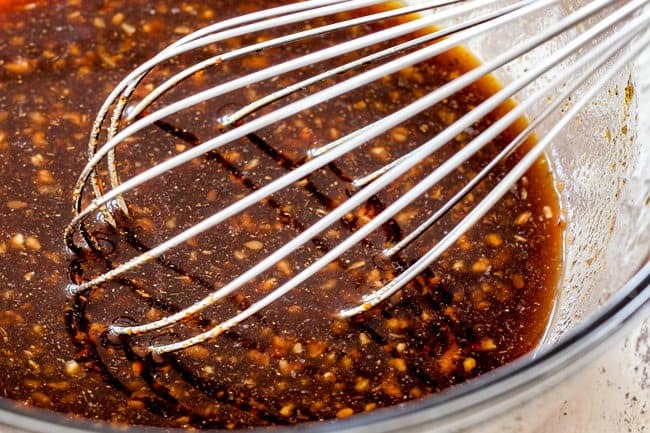 Use 3 tablespoons of brown sugar if using 3 tablespoons Gochujang (to balance more heat), use 2 tablespoons brown sugar if using 2 tablespoons Gochujang. Rice wine: Rice wine is NOT rice vinegar- DO NOT switch them out. Rice wine adds a sweetness and depth of flavor while also tenderizing the beef. Rice vinegar, on the other hand will add an acidic flavor. I use “Kikkoman Aji-Mirin: Sweet Cooking Rice Seasoning” which is commonly found in the Asian section of most grocery stores or you can Amazon it. I highly suggest you google image before you head off to the grocery store so you know exactly what you are looking for. The best substitute for rice wine is pale dry sherry. Sesame oil: Sesame oil is made with sesame seeds and infuses the sauce with a slight nutty sesame taste. If you don’t own sesame oil, you can skip it, but I think it is worth keeping stocked. Ginger: I love fresh ginger, but you can substitute a heaping 1/2 teaspoon ground ginger and whisk it directly into the Korean sauce. Garlic: You may substitute 1 teaspoon ground ginger and whisk it directly into the sauce. Gochujang: Gochujang is the secret ingredient that makes these Korean Bowls not only “Korean” but lick the bowl delicious – more on Gochujang below. WHAT IS GOCHUJANG AND WHERE CAN I BUY IT? I have talked about Gochujang in my Slow Cooker Sweet and Spicy Korean Meatballs and is absolutely essential in these Korean Beef Bowls. It’s a Korean condiment that can easily be found in the Asian section of your grocery store – so don’t be shy about adding it to your ingredient staples! Gochujang is savory, sweet and spicy. It is made from red chilies, glutinous rice (doesn’t actually contain gluten but means it’s very sticky) and soybeans. It’s both complex in flavor and milder in heat (compared to other chili pastes), making it perfect to elevate any meat, chicken or veggies. Once you taste its complex sweet heat, I guarantee you are going to be reaching for this flavor bursting condiment to dress up practically everything! I use Annie Chun’s Sweet and Spicy Gochujang Sauce located in the Asian section of my grocery store, but you can also purchase it on Amazon. I do recommend looking to see what Annie Chun’s Gochujang Sauce looks like so you can easily spot it (not an affiliate, just to make your life easier). I think Gochujang is completely worth keeping stocked in your pantry but if you need to make these Korean Beef Bowls right NOW and don’t have Gochujang, then add some of your favorite Asian chili sauce to taste. But next time, spring for the Gochujang, it makes difference! How Do You Make Korean Beef Bowls? 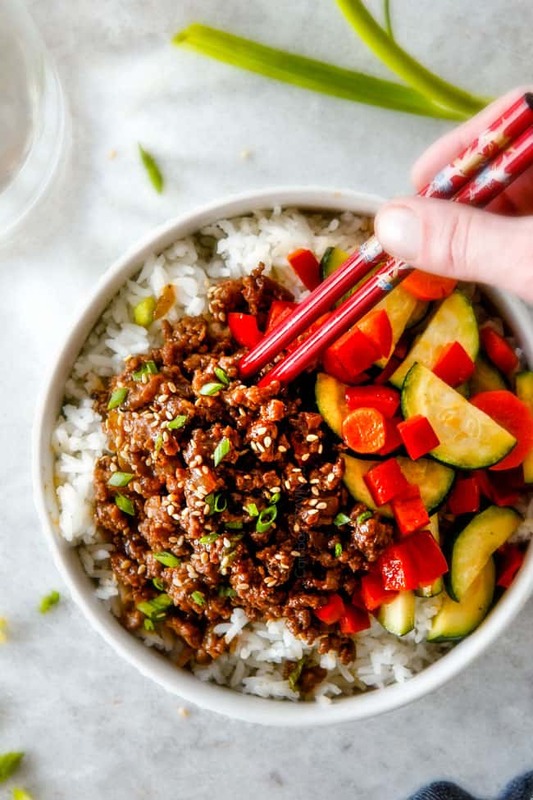 These Korean Beef Bowls with Veggies only take 20-30 minutes to make! First, whisk together your Korean Sauce ingredients of soy sauce, rice wine, sesame oil, ginger, garlic and Gochujang then set aside. Brown your beef and onion, then add your garlic and ginger. Add the Korean Sauce and bring to a boil. Reduce the Korean Beef to a simmer for 5-10 minutes or until reduced and thickened. Once the sauce has thickened, taste and customize. Add additional Gochujang for spicier or brown sugar for sweeter. Next, we saute our veggies. 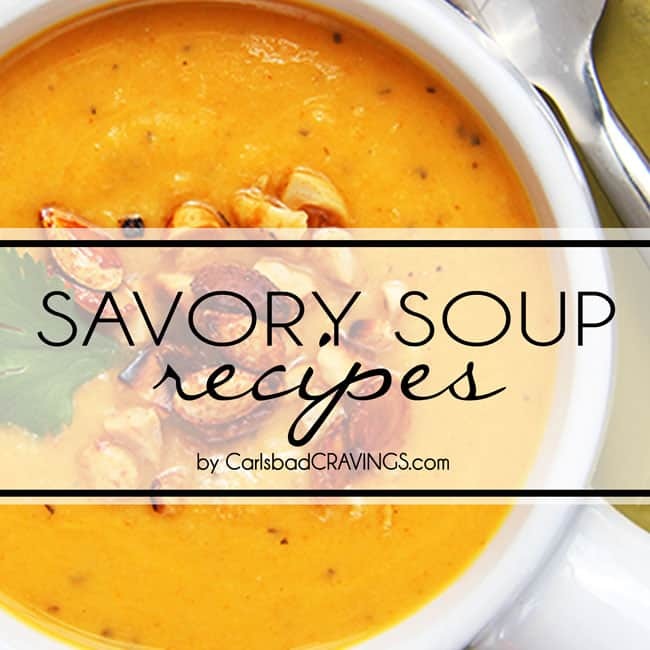 I used zucchini, thinly sliced carrots and red bell peppers but this recipe is perfect to clean out your fridge and use whatever veggies you want. Stir fry 2-3 minutes then layer your bowls with rice/quinoa, Korean beef and veggies. Now dig into your fakeout takeout Korean Beef Bowls that are extremely quick, inexpensive but will have you craving its satisfying sweet heat for days! Looking for More Korean Recipes? Want to try these Korean Beef Bowls with Veggies? 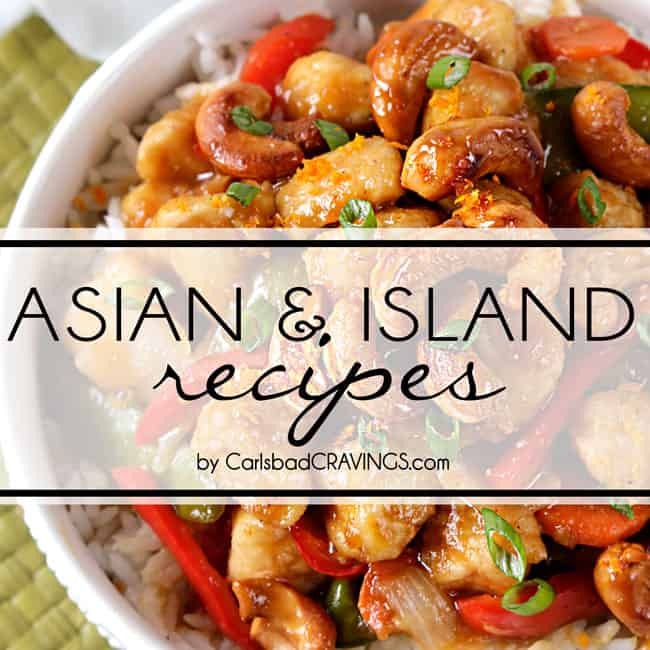 Pin it to your DINNER, MEAT, ASIAN, ONE POT Board to SAVE for later! Korean Beef Bowls are bursting with flavor, budget friendly and on your table in less than 30 minutes! 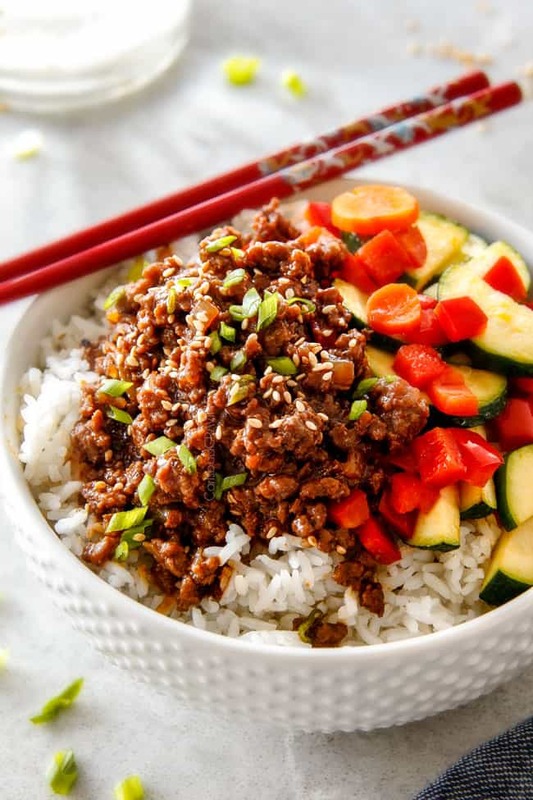 They are made with lean ground beef, smothered in an irresistible sweet, savory, spicy Korean BBQ sauce, with stir fried veggies and steamed rice. 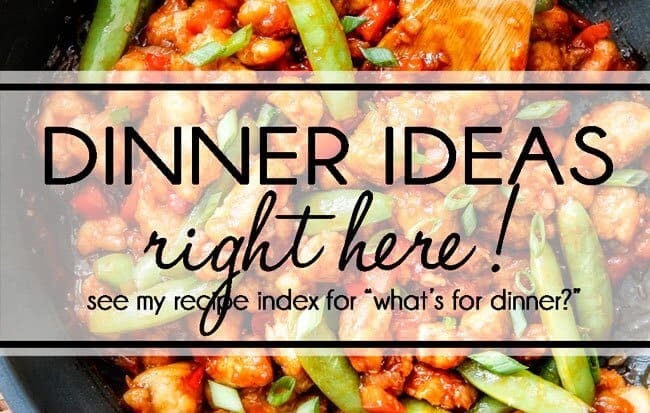 They are a meal-in-one and one of the easiest dinners you will ever make! 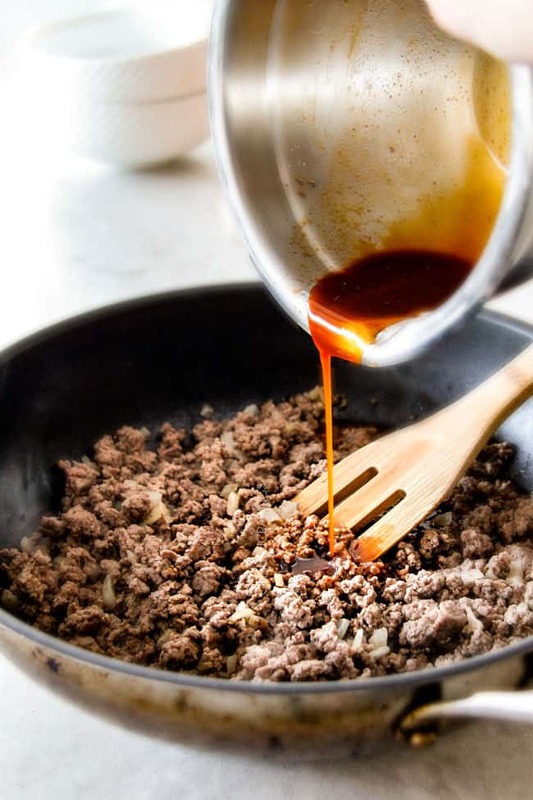 Whisk together Korean Sauce in a medium bowl. Set aside. Brown beef and onion in a large skillet over medium-high heat. Add garlic and ginger and sauté an additional 30 seconds. Drain off any excess fat. Add Korean Sauce and bring to a boil. Reduce to a simmer for 5-10 minutes or until reduced and thickened. Taste and add chili paste for spicier, brown sugar for sweeter. Remove from skillet but do not wipe out. Add one teaspoon oil and heat over medium-high heat. Add zucchini, carrots and red bell peppers (or other desired vegetables) and stir fry 2-3 minutes or to your desired crisp-tenderness. Layer 4 bowls with rice/quinoa and top with Korean beef and vegetables. *I use Annie Chun's Korean Sweet & Spicy Gochujang Sauce. It can be found in the Asian section of most grocery stores and even super Wal-Marts. 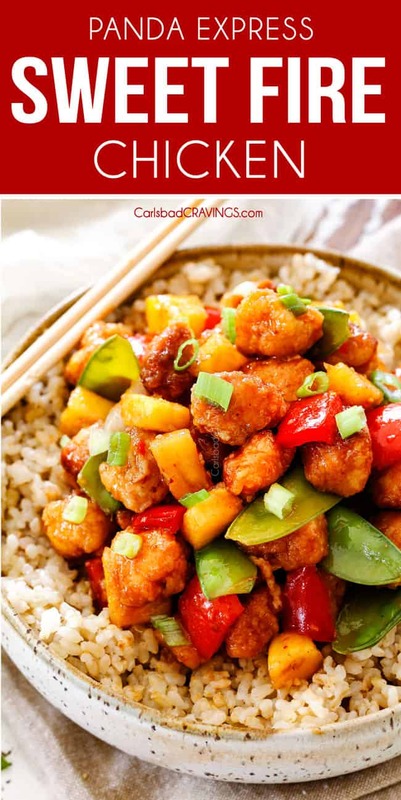 **Use 3 tablespoons brown sugar if using 3 tablespoons Gochujang (to balance more heat), use 2 tablespoons brown sugar if using 2 tablespoons Gochujang. I am loving these beef bowls! The flavors are right up my alley! Awesome Anna! They truly are a quick and easy flavorful wonder! 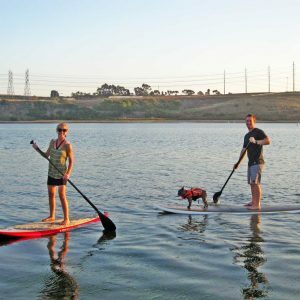 I hope you and your family love them as much as we do! 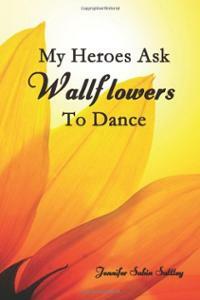 What an amazing love story .. Way to go to win her heart!!! You are both such wonderful people. 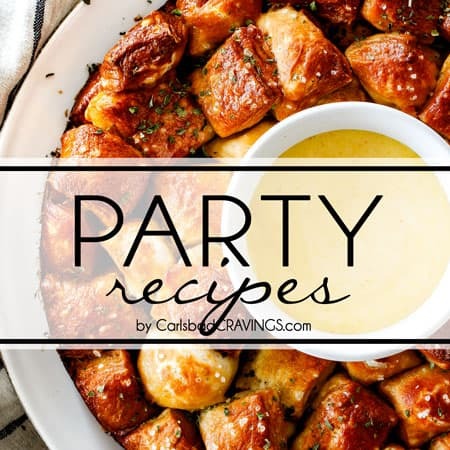 I was down about my inlaws and their games that they play ( ya think at 77 and 84 they wouldn’t be playing head games) ; so I was looking for some recipes on Pinterest . Your site happen to come up … Between the tears I forgot my woes when I read your love story and your surgeries, your love for each other has shown to be a shining star. I made these last week and loved them. Tasted just like something you’d get from an Asian to-go spot but it came from my kitchen instead. Used totally different veggies (green peppers and red onion) but turned out really well nevertheless. Can’t overstate how much I loved the coconut rice to go along with it. 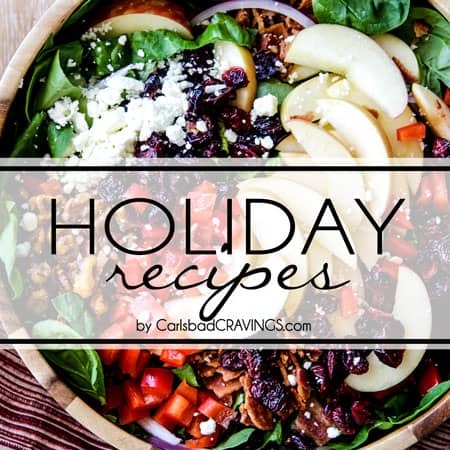 Perfect to package up leftovers into individual containers for lunches. In sum, easy and tasty. Highly recommend. Thanks for your comment Rachel, I’m thrilled these were such a hit and I love the idea of serving with coconut rice – mmmmm! I made this for dinner tonight and it was a big hit! I’m gluten free so usually I can’t eat Asian food at a restaurant because of gluten in the soy sauce, but this tasted really authentic. It was really easy too. Thanks for sharing! You are so welcome Christy! 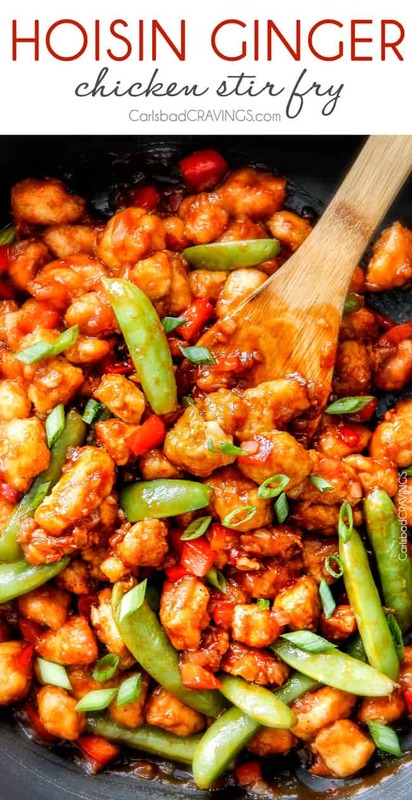 I’m so happy you were able to make it gluten free too – such a plus to making your own Asian food! 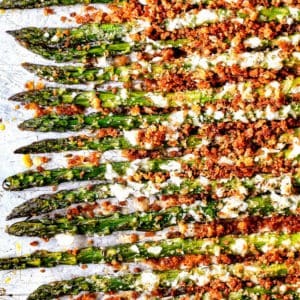 I just made these for dinner tonight and they are fantastic. Another hit! YAY! I’m so happy they were a hit, thank you so much Lora! 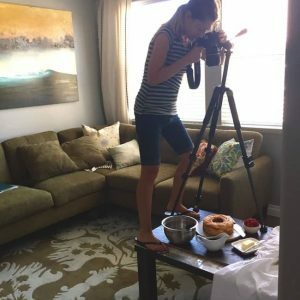 I can’t believe I am just now finding your site! 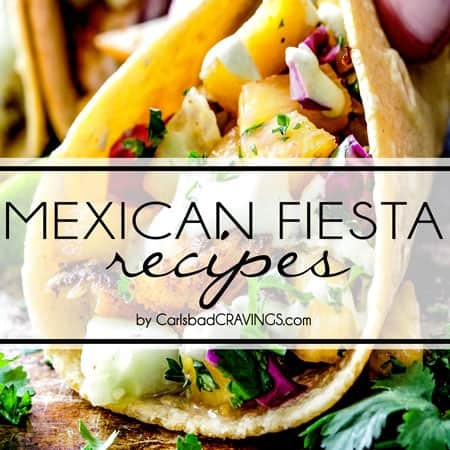 You have the best recipes I have ever seen! 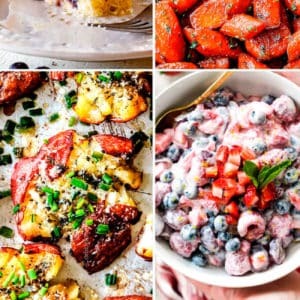 Your 30 Minute Meals are quickly becoming my weekly go-to’s! Every Friday I meal plan for 6 days (as Fridays are date-night) and this week has been nothing but your 30MMs! I’m in love! Welcome Brittanie! I am so happy you have found my site and that my 30 minute meals have been a great resource, that makes me so happy! I will try and keep those coming! 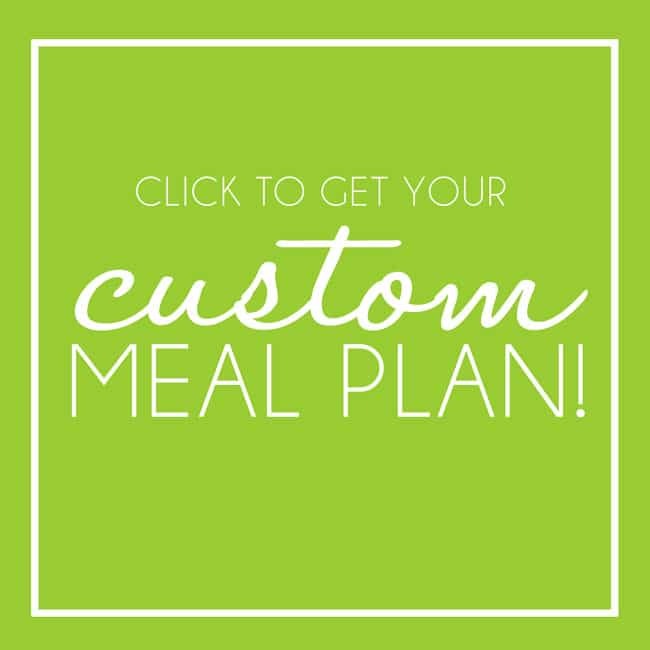 I also love that you meal plan every week – it takes some time but definitely takes the stress out of the week. 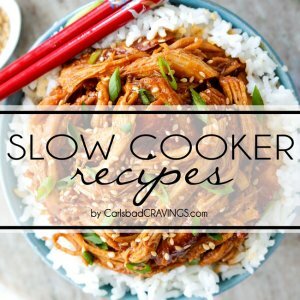 You will probably like my slow cooker meals too – super quick and easy! This is totally Beyond awesome. After my time in Korea, I really miss this kind of barbecue ish type Korean flavor. You can’t get it over here quite like you can over there. This is the closest I’ve come. Especially since there’s not many good Korean restaurants around me. Thanks for this tip I was really missing out before now. This is a new staple for my week lightly night meals. YAY! I am thrilled you love these Korean Beef Bowls so much and that they remind you of your time in Korea! Thank you so much! These are so good! 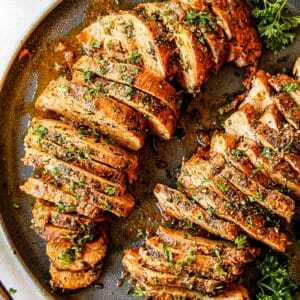 Can the meat mixture be made up and frozen? Absolutely! This will freeze great!